How do you arrive at a positive solution to a problem without knowing all the details? Use a Skeleton Key. Solution Focus coaches often refer to their set of ‘Skeleton Keys’. The Solution Focus term was first coined in the 1980s by Steve de Shazer,one of the founders of Solution Focus. De Shazer used the analogy to illustrate how Solution Focus coaches are able to unlock the doors that prevent people from reaching the solutions they seek without knowing the details of their problems. This is inline with the grounding theory of Solution Focus coaching — ignore the problem (it doesn’t matter) and focus on a solution. So why are the details irrelevant? Solution Focus coaching operates on the belief that the answers people seek to solve their problems are already within them. They are the expert in their situation. They just need guidance to look past their problems, identify what a good resolution or end point would be, and then chart the steps they need to take to arrive at that resolution. Notice how those steps take a person from conflicted to resolved without fixating on their problem at all? That’s the genius of Solution Focus! Instead of waxing on endlessly about their troubles and why their situation is hopeless, Solution Focus forces the person to identify their ideal solution and go after it. So what are ‘Skeleton Keys’? Skeleton Keys are essentially keys that can open any door. Most people associate them with privileged affiliations like elite fraternities and sororities that guarantee life long career-building opportunities through private networking. In Solution Focus the analogy is designed to illustrate the way Solution Focus coaching can unlock any door to an ideal solution. In most literal cases, a locked door requires a particular key to be opened. In Solution Focus a Skeleton Key is all that’s required and is simply a series of ‘better questions,’ asked by the Solution Focus coach, which opens the way for those they are coaching to find their ideal solutions. Coaches steer people away from fixating on poor outcomes to identify their existing strengths and assets. For example, imagine a manager in a Solution Focus coaching session expressing disappointment in past projects — “All our projects seem to go off-track.” Though the manager has expressed dissatisfaction in the company track record, a Solution Focus coach might ask, “Can you recall a project that didn’t go off track?” This question directs the manager to recall successful moments rather than dwell on poorly orchestrated ones. If the manager can recall such an occasion, the Solution Focus coach may go on to ask, “What was working well with that project that kept it on track?” This better question leads the manager to identify steps that could lead to a better outcome, and eventually to re-evaluate their current roadblock. Better questions’ may not be at all specific to the person’s case and do not need to factor in the details of their particular problem. These questions are general yet point the person in a very particular solution-focused direction. For more on ‘better questions’ see this post. It is because Skeleton Key questions are broad in nature that they work brilliantly in both individual and group coaching. Different members of the group will invariably face different obstacles (even within the same organization). 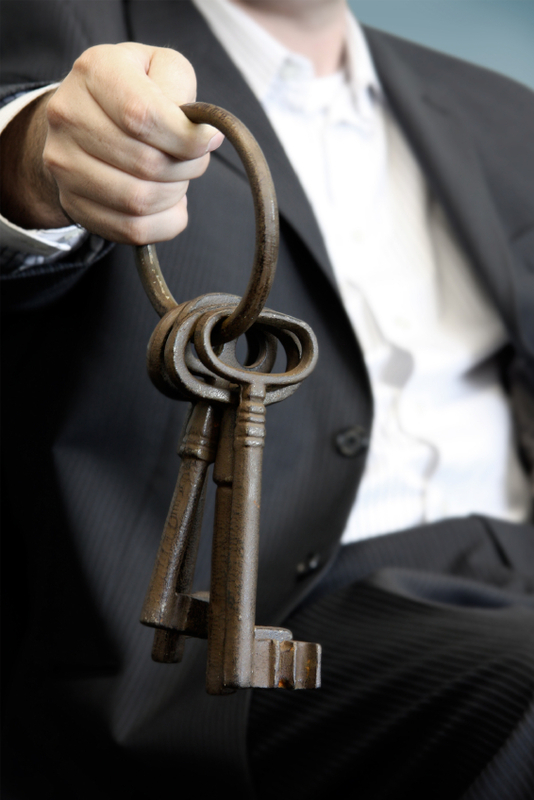 By using Skeleton Key questions, no time is wasted in a Solution Focus group session. No one stalls the session by focusing on personal problems or obstacles. Instead, the group is collectively steered towards their ideal solutions. Skeleton Keys are just one of the many tools of Solution Focus coaching that make it an effective approach for group workshops. Betternxt hosts a one-day Solution Focus workshop for managers from time to time. Do not be intimidated to attend this event alone. With Solution Focus tools like Skeleton Keys in our pockets we will help you and the other attendees find the answers you seek.